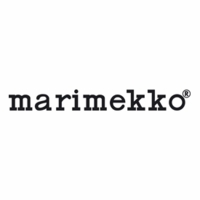 More about Marimekko Unikko Red / Pink Taimi Cosmetic Bag Compact and stylish, the Marimekko Unikko Taimi Cosmetic Bag is ideal for weekend getaways. 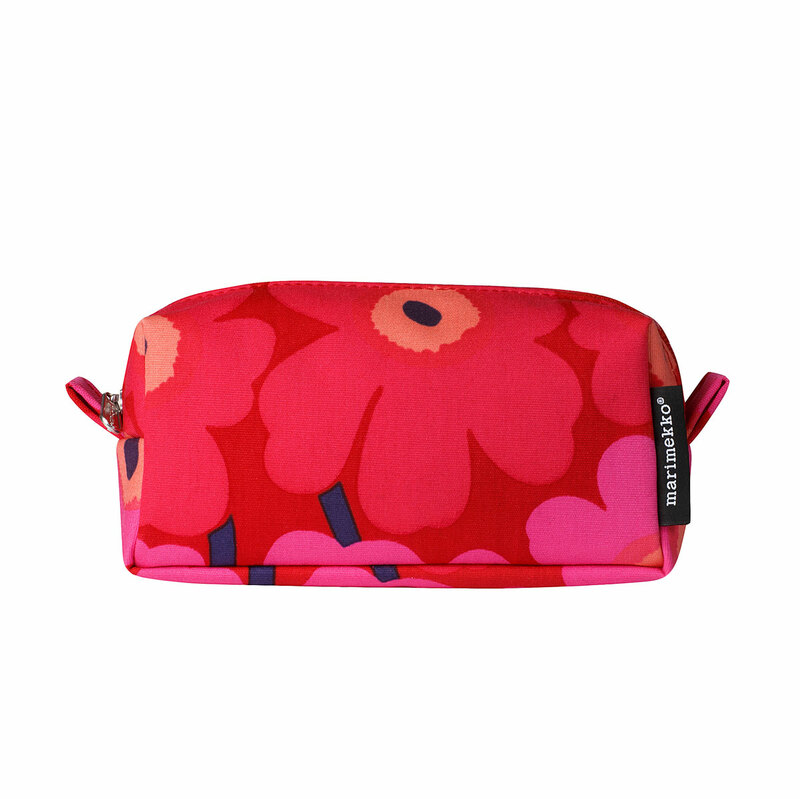 Pack your travel-size toiletries or cosmetics in this petite cotton bag that features the Unikko pattern in rich reds and pinks. The zipper enclosure opens up to a PVC-coated interior that makes cleaning a breeze. Simply wipe the inside with a damp cloth. 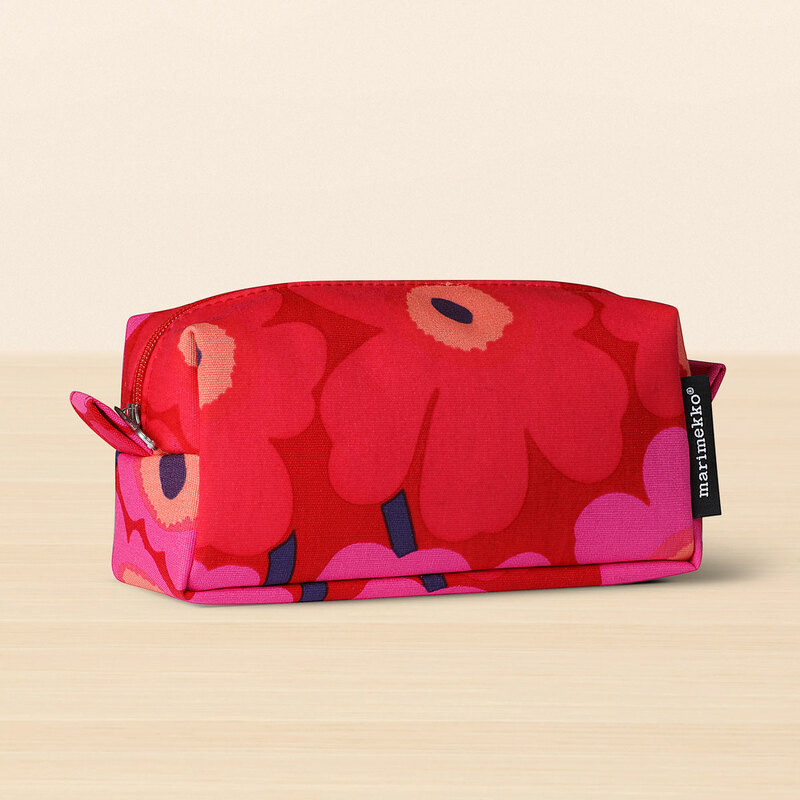 Stay organized while on-the-go with this practical yet stylish zip pouch.